Kamel Mohamedi (FRA) turned 29 today. 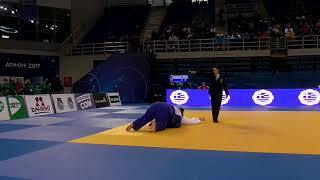 Discover more judo results, stats and matches. Date Rank City Type Cat.